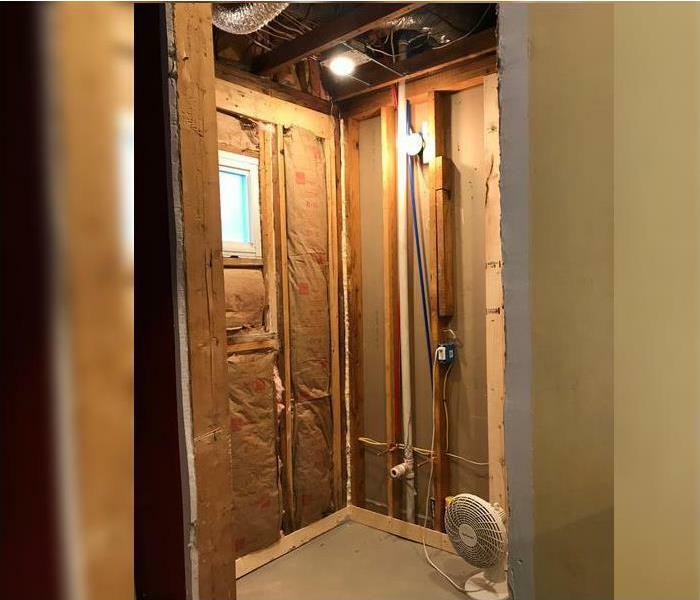 SERVPRO of Dearborn/Dearborn Heights SE knows any home or commercial property can quickly become infested with mold when an unchecked water source is present. Mold can spread throughout a property in as little as 48 hours and be circulated by HVAC systems. 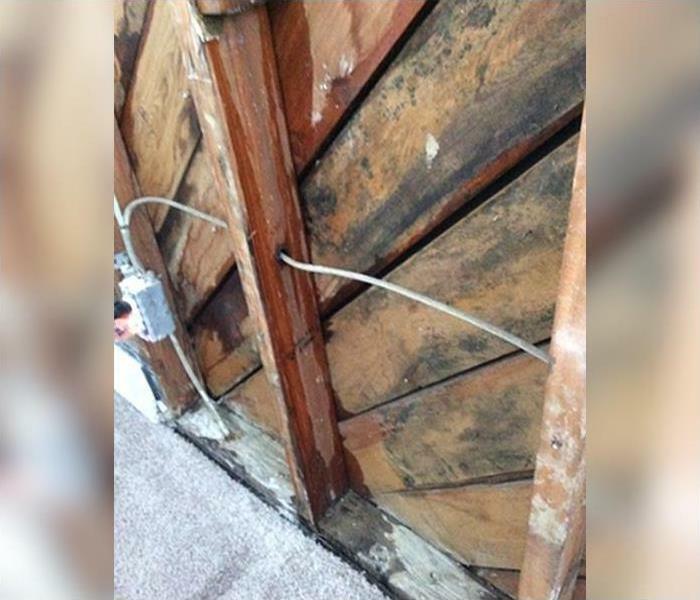 Since mold can produce allergens and irritants, you should call SERVPRO of Dearborn/Dearborn Heights SE to have your home or business inspected if you suspect you have a mold problem. If mold is found and the specific mold type is determined, we will develop a protocol for remediating it. Our crew has the training, equipment, and expertise to remediate your mold infestation. Why Choose SERVPRO of Dearborn & Dearborn Heights Southeast? We live and work in this community too; we might even be neighbors. 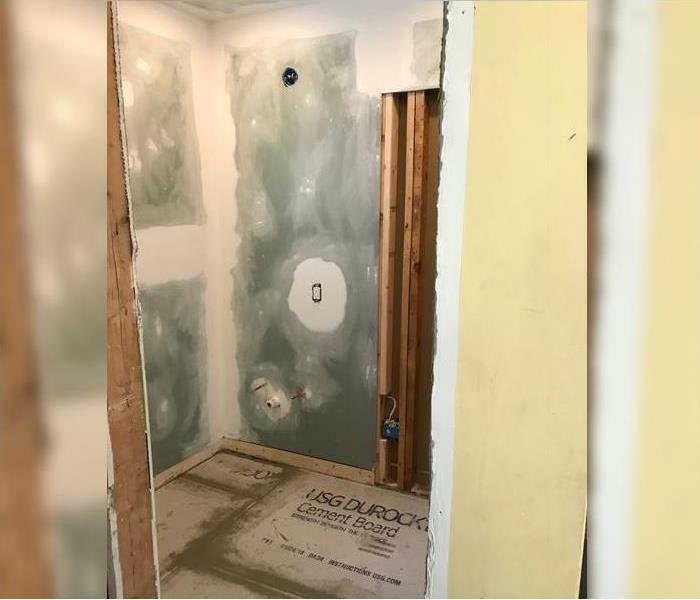 As a locally owned and operated business, SERVPRO of Dearborn & Dearborn Heights Southeast is close by and ready to help with your mold-damaged property. We proudly serve Dearborn, MI, Dearborn Heights, MI, Melvindale, MI, and surrounding areas.